See you September 16-18 in Atlanta at ABC Booth 35! 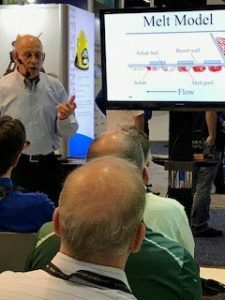 Come hear about the outstanding results blow molders are experiencing with Purgex. Register here! We’ll get a free Purgex sample sent to you immediately after the show, or you can get a head start today by requesting a sample while browsing this site today! 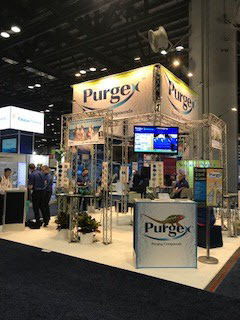 Free gift to those ABC booth visitors who use their Purgex sample and complete our trial report by December 31, 2019. 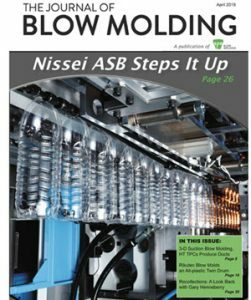 To learn more, please visit The Journal of Blow Molding. Neutrex thanks everyone who visited our booth at K 2016 and invites you and your colleagues to meet with us again in 2019 in the American Pavilion in Hall 5. Wir sprechen Deutsch! Make sure you are a part of the world’s No. 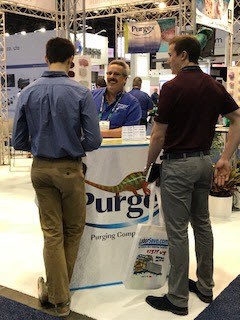 1 Trade Fair for Plastics and Rubber and talk with Purgex representatives about how you can Minimize Purge Time and Maximize Production Time. Register here! Purgex thanks everyone who visited our booths last May in Orlando, with a special shout out to all who took the time to attend our popular John Bozzelli and Allan Griff seminars! Have you tested your sample yet? Let us know before you start and a technical sales representative will be happy to walk you through the trial process. You want to make sure you are using Purgex procedures for best results, as each brand has its unique methods. We are confident you will be happy with our results! We have a gift for you if you will send in a trial report by December 31, 2018! 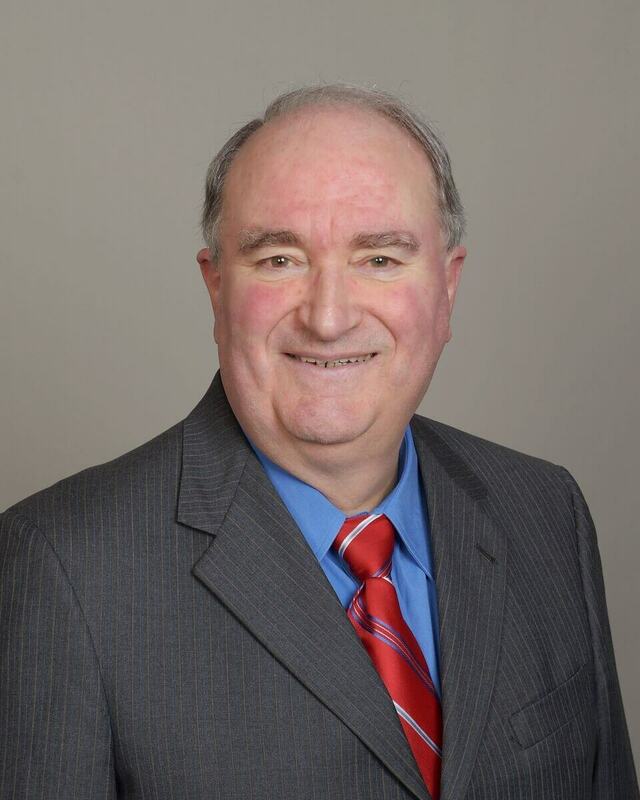 Neutrex Inc. has announced the appointment of Dr. Oliver Murphy as Technical Director. 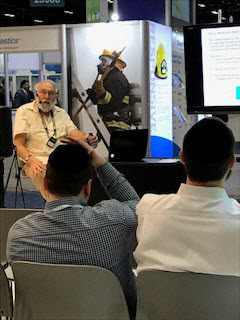 Murphy has more than 25 years of practical experience and know-how in fundamental and applied research, invention and innovation processes, and technology development and product commercialization. Murphy’s appointment is an important move in the company’s global growth strategy as Neutrex looks to tap expanded global markets for its chemically engineered Purgex™ Purging Compounds brand. “Neutrex boasts a strong safety culture that permeates everything we do,” said Arthur Haag, President/CEO of Neutrex Inc. Neutrex has earned the Gold Distinguished Safety Award from the Plastics Industry Association for its exemplary safety record. Neutrex’s Houston facility was recognized with no occupational injuries or illnesses, as defined by the Occupational Safety and Health Administration (OSHA), during the calendar year 2016. Read the full press release here. The whole strategy was to prove that the product had good benefits to the molder, Haag told Plastics News in a recent interview. Haag had retired in 1986 from Phillips Petroleum Co., where he had worked with polymer catalysts. When he started Neutrex, Haag said that the firm was a one-man operation — I set up the lab, made the product and went on the road selling. Neutrex now employs 24 and increased production capacity last year by 50 percent with the installation of a new blending unit. Read the full article on Plastics News here. Want to stay up to date on all the latest and greatest purging techniques? Check out Purgex’s article in Plastics Technology. Written by our very own David Denzel! 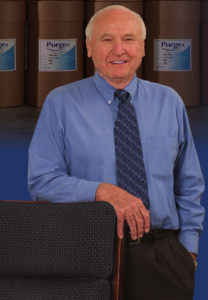 Inventor of Purgex purging compounds and current President, Arthur Haag, was recently interviewed by Plastics Machinery Magazine. From the Korean War to fine-tuning Purgex in his kitchen, Mr. Haag’s unconventional career path and eventual founding of Purgex are chronicled in the piece. See it in its entirety here. 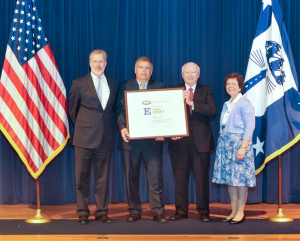 Neutrex, Inc. is proud to announce that it has been selected by the U.S. Department of Commerce as a recipient of the prestigious E-Star Award for excellence in export.